Mad As Hell? – Define. Don't Defend. Almost half a century has gone by since the passage of the Equal Pay Act and yet a sizable gap remains between the compensation women and men receive for comparable jobs. 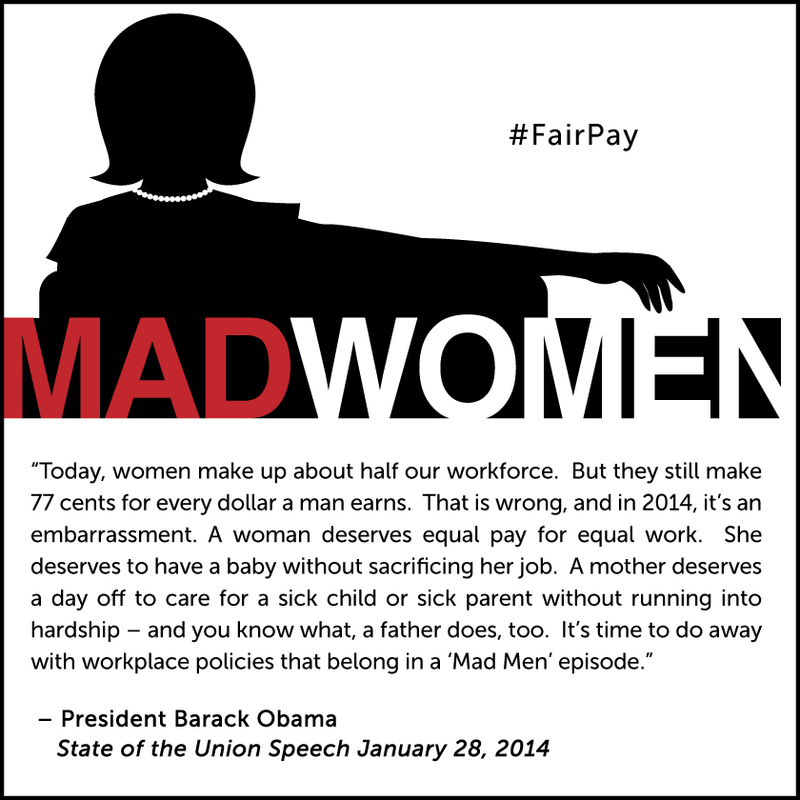 Tuesday, April 8, 2014, is EQUAL PAY DAY. RAISE your voice. Make some NOISE. GET.IT.DONE. If FAIR PAY isn’t important to you, then sit there and DO NOTHING!